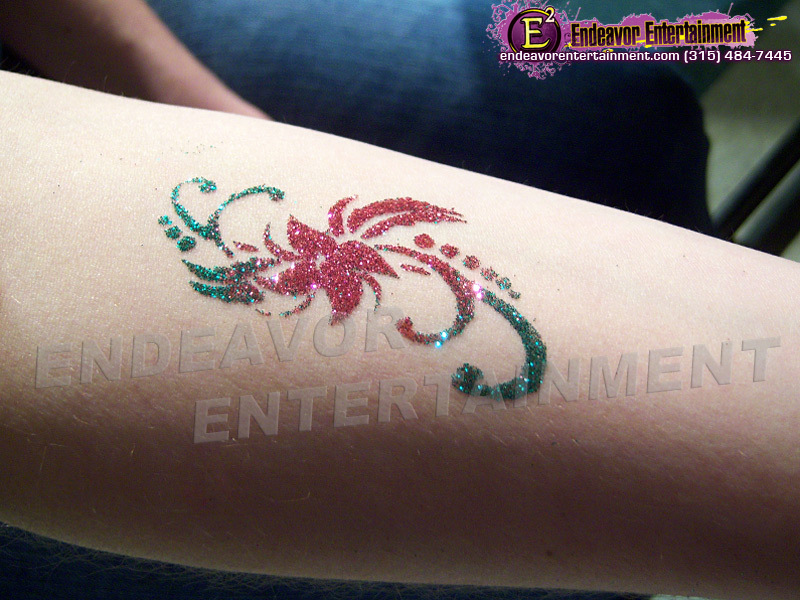 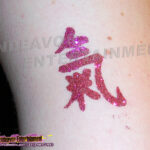 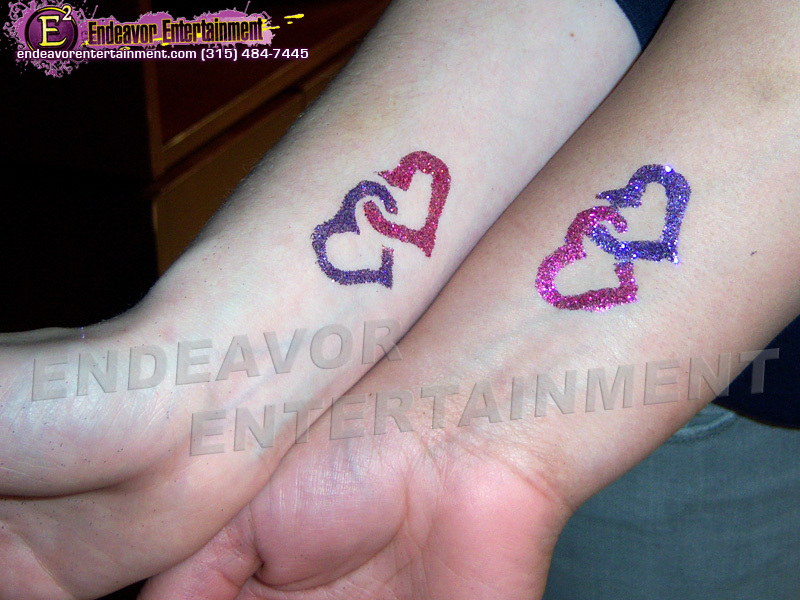 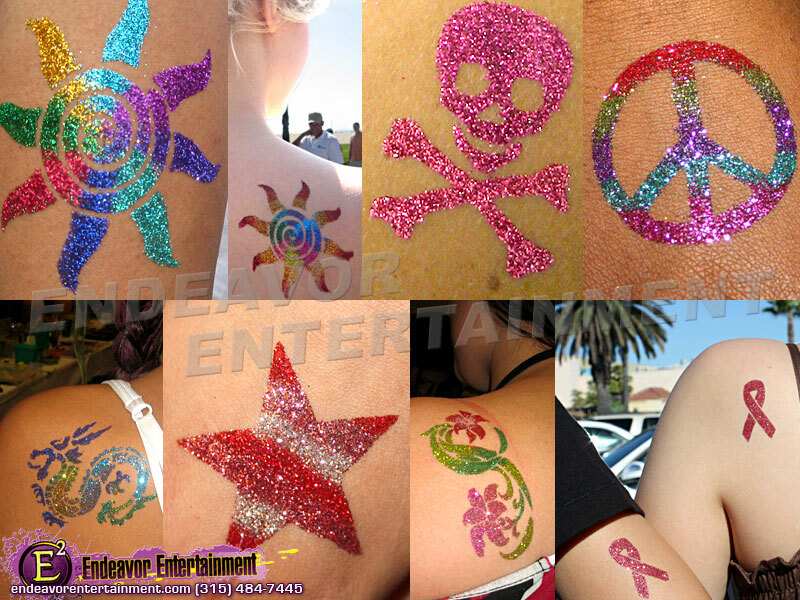 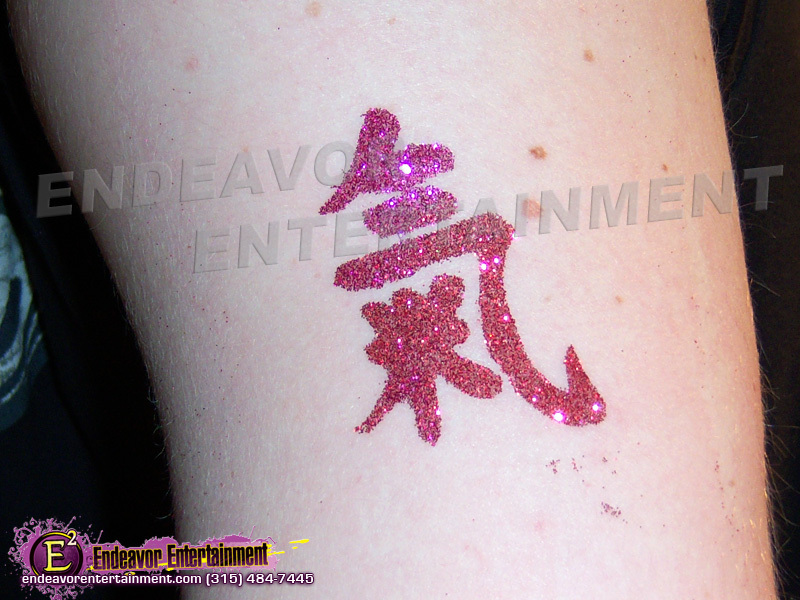 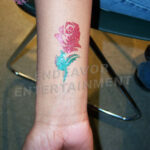 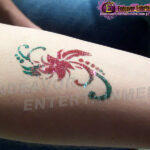 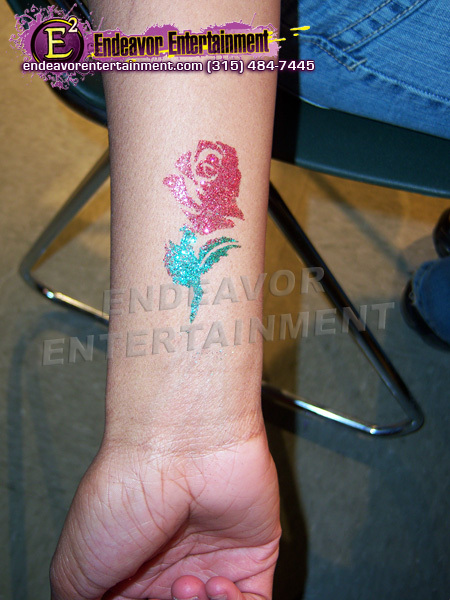 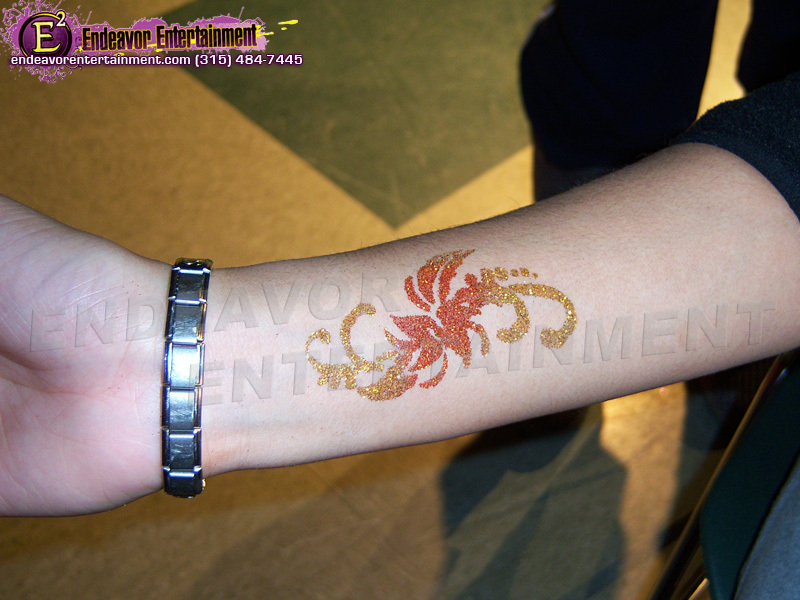 Don’t miss out on the newest craze in temporary body art, Glitter Tattoos. 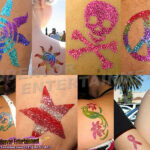 We have thirty different colors of glitter and dozens and dozens of stencils to choose from! 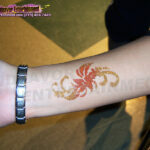 Everything from dragons, flowers, Chinese symbols and so much more!